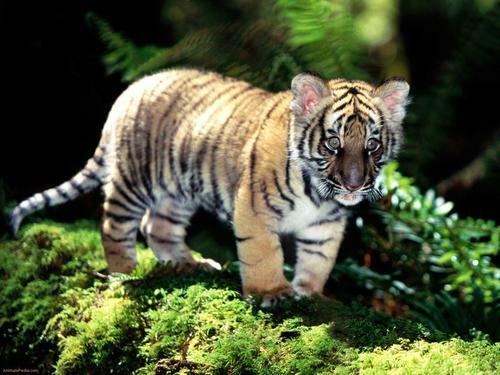 Baby Tiger. . HD Wallpaper and background images in the Sweety Babies club tagged: baby angel sylvie. This Sweety Babies photo might contain tijgerwelp, tiger cub, bengaalse tijger, tijgerin, and die tigerin. Future winner but in the good way !